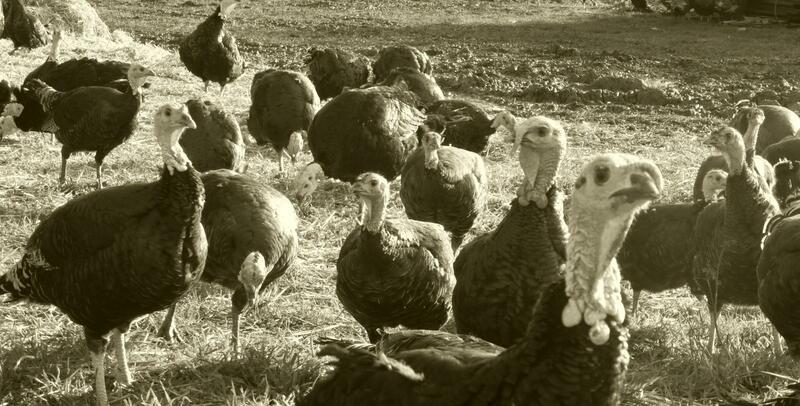 Big or small, we pluck 'em all! 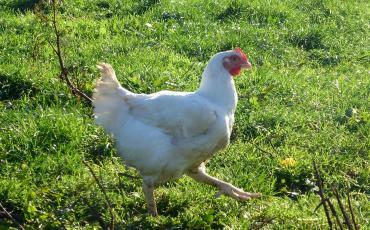 Our chickens are free to roam the fields as nature intended from sunrise to sunset. 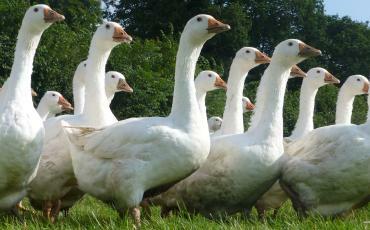 At night they return to their sheds for fresh bedding and protection from the fox. 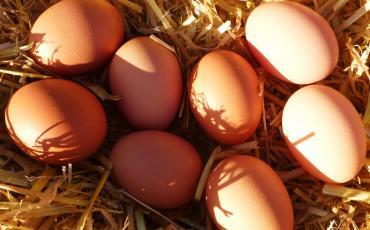 Our layers are healthy, happy chicken raised upon the hills of Somerset to produce tasty and nutritious free-range eggs. 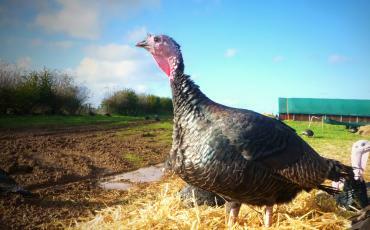 Free to explore the Somerset countryside, our turkeys are given the time to grow and enjoy the good life outdoors. 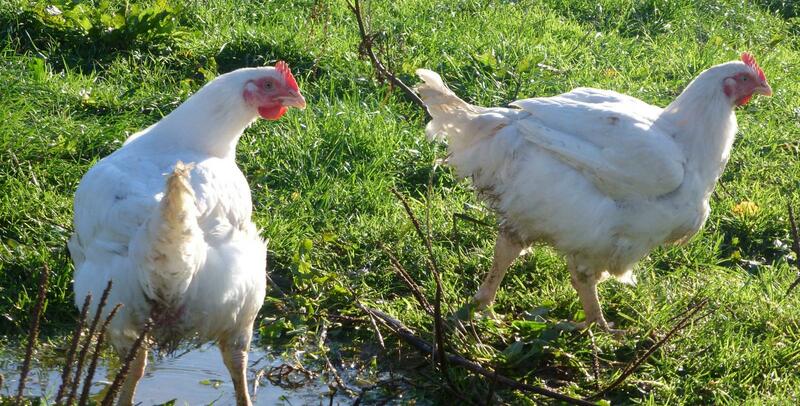 Our friendly flock roam and explore the Somerset fields, enjoying fresh pasture and splashing in muddy puddles. 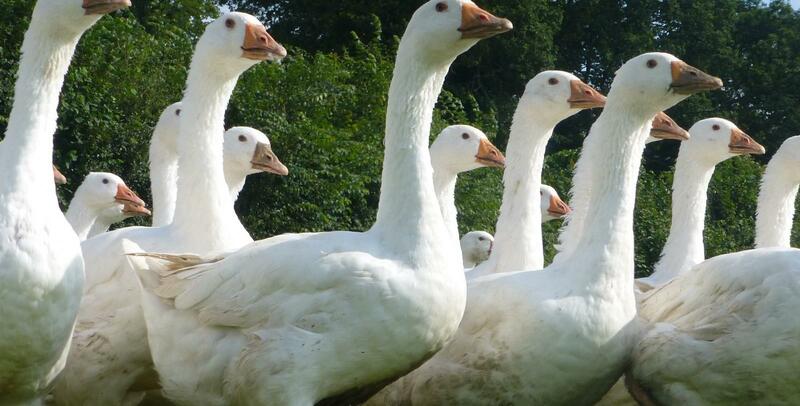 They return to their freshly bedded shed at night to ensure the best care and protection.